Regular power interruptions started at least 10 years ago when problems at Eskom first surfaced. Since then, the situation has become worse every time a new crisis has hit the bungling state-owned electricity utility. No amount of damage to the economy or taxpayer outrage seemed to result in any visible and effective efforts to ensure reliable electricity at competitive rates. These backup installations range from a small generator on the back porch or a battery-powered power supply and inverter to quite large installations comprising big backup generators that can power a business without interruption for hours, even if quite expensive to run. Rapid advances in technology have pushed renewable energy sources from an expensive option that only environmentalists advocated to an economically viable alternative. 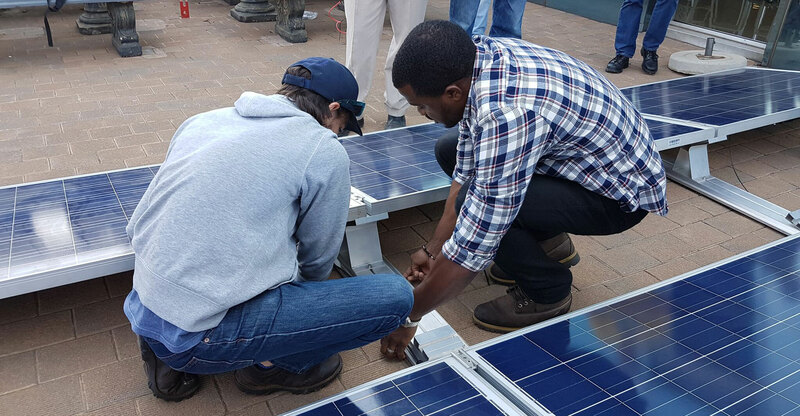 The lower prices of solar systems due to technological advances and more competition in the solar industry globally has resulted in a big drop in the capital cost to install a solar system for a small business or a household in South Africa, too. Meanwhile, Eskom’s slow decline motivated people to look for alternatives. 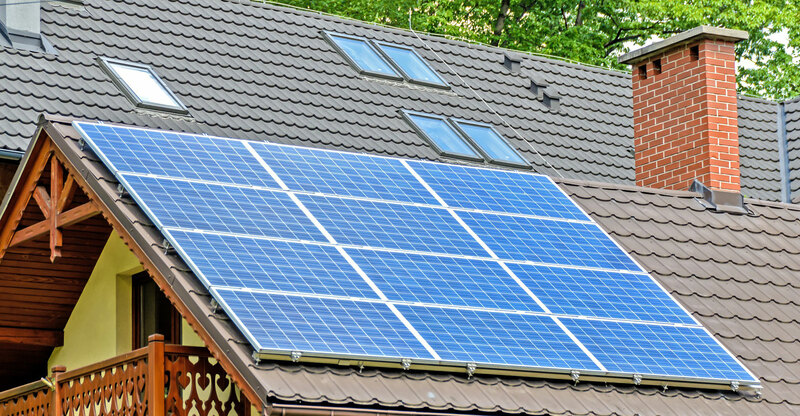 He says demand for residential installations has also increased sharply during the last two years as electricity prices have increased, while the cost of solar systems has fallen dramatically and the effectiveness of new generating technology has improved tremendously. “We are receiving a lot more enquiries lately because of the recent wave of load shedding,” he adds. “The price of solar panels has decreased to around R5/W generating capacity compared to between R11 and R12/W 10 years ago,” says Bergs. This means that a 100W solar panel costs some R500 today compared to R1 200 in 2008. 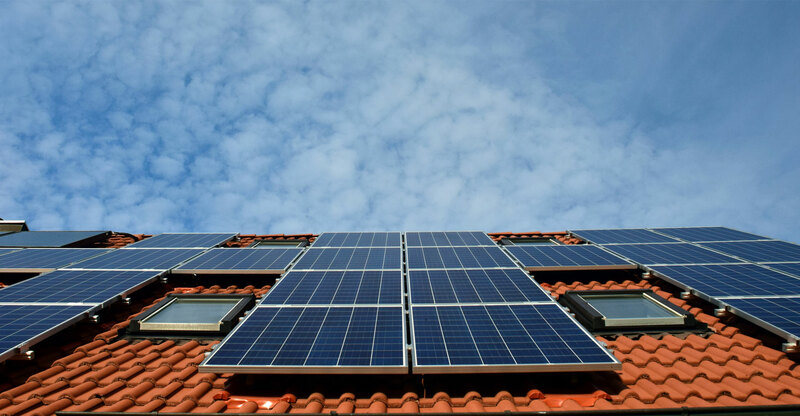 Inverters — the heart of a solar system that converts 12V direct current to 220V alternating current to run household appliances — have also decreased in price, while their capacity, quality, effectiveness and features have improved significantly. For instance, most modern pure sine-wave inverters are cheaper than the older modified sine-wave inverters, and even cheaper than the bigger and bulkier square wave inverters of years ago. Modern inverters combine charging controllers, battery management, seamless switchover from different power sources and computerised operation in one compact unit. Good quality inverters produce pure, stable electricity without dips and surges, which results in electrical and electronic appliances working better. Smaller generating systems — whether solar panels or big standby generators — are no longer a rarity and, if the trend continues, will add to Eskom’s challenges. Last week, the City of Cape Town started a legal process to get permission to purchase electricity directly from the so-called independent power producers. Current legislation prescribes that private wind and solar farms can only sell their electricity to Eskom. There are also tax advantages for businesses as section 12B of the Income Tax Act provides for an accelerated depreciation allowance on the total cost of a solar system with a capacity of less than 1MW. “A maximum of 28% of the cost can be saved in the first year through a reduced tax bill,” says GreenCape. My first 150W solar panel cost me R2 600 in 2009; the second, bought from the same supplier last year, was R1 400. I slowly added batteries to my battery bank and had to trade up to a better inverter because of lack of experience (and a much smaller variety to choose from) when I started off. My small, R40 000 system powers what I need, but cannot handle a tumble dryer, multiple refrigerators and fridges, heaters and almost anything with a big heat element. A gas stove and gas geyser work better than their electric counterparts, and burning black wattle logs in a fireplace in winter is much better — and nicer — than the glow from an electric heater.